The court by a majority verdict has set aside the practice of divorce through triple talaq among Muslims, saying it was void, illegal and unconstitutional. 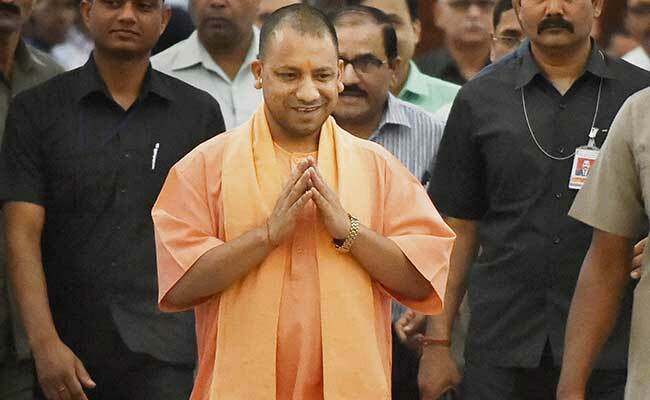 UP Chief Minister Yogi Adityanath called the Supreme Court verdict on triple talaq a "welcome step"
Lucknow: The Uttar Pradesh government said today that the Supreme Court's judgement on triple talaq was a "milestone" for women empowerment and will strengthen the secular foundation of the country. Terming the court's decision as a "welcome step", Uttar Pradesh Chief Minister Yogi Aditynath said, "It would be great had it (decision of SC bench) been on consensus. This is start of justice for women. Soon further action will be taken in this regard". "You cannot deprive anyone from justice for long. This is a milestone for women empowerment", he added. Asked about a new law for the same, Mr Adityanath said, "The Centre has already clarified its stand in the court and there should be no confusion regarding this." 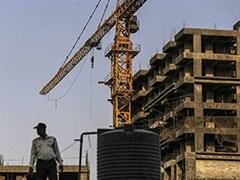 State Health minister and government spokesman Sidharth Nath Singh said, "The Supreme Court's decision is historic. India is a secular country, but its definition was distorted on religious grounds. Now, the SC has termed triple talaq as unconstitutional."